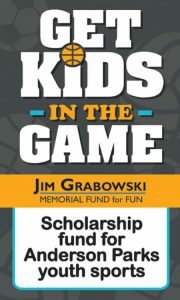 Established by friends and family of the late Jim Grabowski, this scholarship fund offers any child the opportunity to play in park district instructional sports programs and leagues. 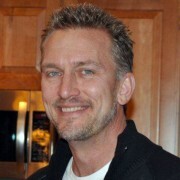 Jim, a fun-loving and loyal husband, father, and friend, passed away suddenly in 2011 at age 44. As a volunteer, he enjoyed coaching kids and investing in young athletes. Scholarship recipients are encouraged to volunteer at a park district event. Requesting the scholarship is easy!